21 JulHow Do You Treat Bruxism? Do you suffer from bruxism? This disorder refers to the frequent grinding of the teeth or clenching of the jaw. Without treatment the disorder can lead to damaged teeth and even jaw joint issues, such as TMJ disorder. How do you treat bruxism? 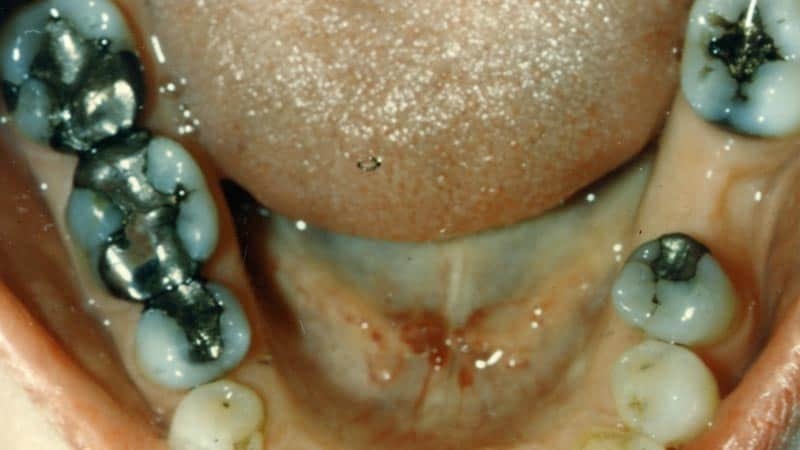 What can be done to protect your teeth from the consequences of teeth grinding? Question: What causes teeth grinding? Answer: The most common factor behind bruxism is stress. Anxiety in your day-to-day life can be a leading cause. In addition, strain on the jaw joints as a result of tooth loss or misalignment can lead to grinding. Other causes may include caffeine consumption and TMJ disorder. Question: Do most people grind their teeth at night? Answer: Quite a few people with bruxism may experience grinding episodes at night. As a result, they may not be aware they suffer from the disorder. Symptoms to watch for include headaches, toothaches, and tooth sensitivity. Question: What happens if the issue isn’t treated? Answer: Without treatment, the frequent episodes may lead to chipped or fractured teeth or even worn down tooth enamel. As a result, patients can experience an increased risk of tooth decay, dental infection, and gum disease. Eventually, the chances of tooth loss can elevate as well. Treating the issue is necessary to maintain a whole and healthy smile. Question: How does a doctor stop teeth grinding? Answer: To treat the issue the doctor may recommend you reduce your daily stress, cut back on caffeine consumption, or address misalignment with orthodontic treatment. Another treatment option may include an oral appliance. The device will look similar to a nightguard and places a barrier between the upper and lower teeth, which prevents further damage. The oral appliance can also reposition the jaw, which helps reduce the occurrence of further episodes. If you have any questions about treating this disorder then please contact our office today.